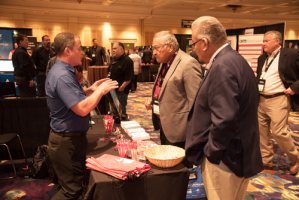 The Reservation Economic Summit (RES) is the leading American Indian Enterprise Development Summit where many world’s most influential entrepreneurs, CEO’s, directors, policy makers, elected leaders, and business minds gather to shape the future of American Indian Business. RES 2019 sponsorships offer turnkey packages that include valuable show services, excellent pre-event and on-site brand recognition, and extensive networking opportunities with the National Center’s extended and diverse network. 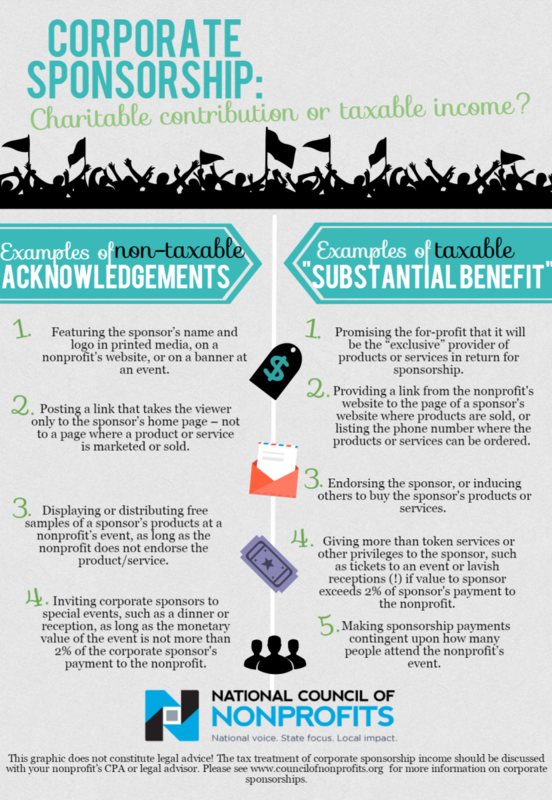 To learn how you could possibly receive a tax deduction through a sponsorship donation check out the below. Click on the image for a larger version.